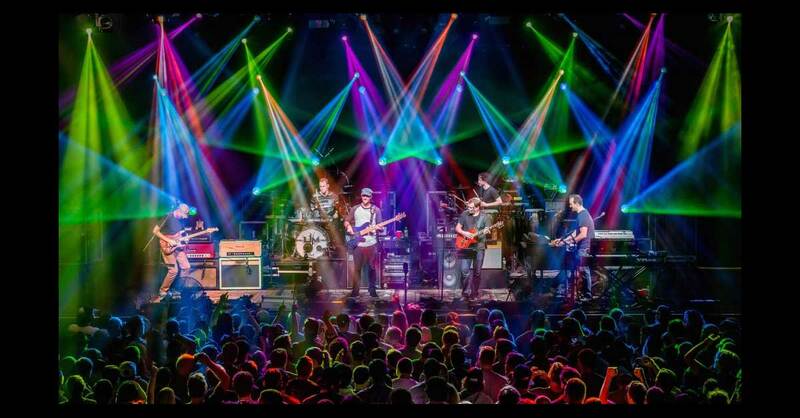 Most recently, Umphrey’s McGee dropped a 10-track surprise album, it’s you, which serves as a companion piece to it’s not us. The band's virtuosity and encyclopedic knowledge of diverse styles is front and center once again, punctuated with snarling guitar riffs and teeming with crisp acoustics. By harnessing the world-class musicianship and energy of their live performances into the precision of their studio craft, it’s you encapsulates a range that is rarely found in a single band. 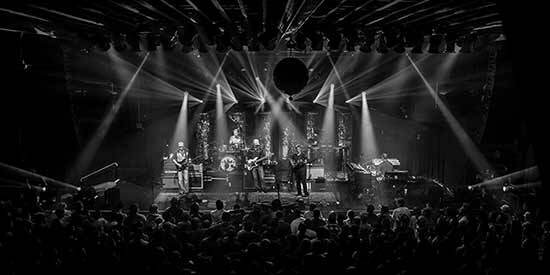 From the fresh and vibrant opening single “Triangle Tear”, to the ACDCinspired rhythm chiming through “Attachments”, to the iridescent personal tune “Push & Pull,” the album offers something for Umphrey’s McGee’s legion of fans and newcomers alike.